We are passionate believers in the power of the Noosphere — or how humans can fundamentally change the world around them through a combination of knowledge and technology. 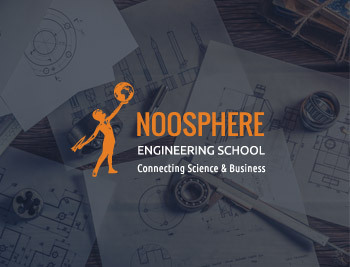 We have created a number of initiatives to help promote and curate the Noosphere, including partnerships with technology faculties at leading universities in Ukraine. 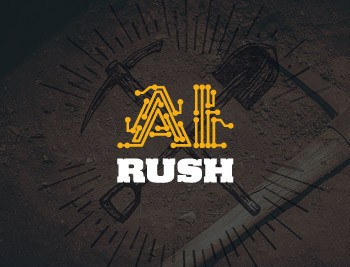 We believe that by creating close connections between employees of tech companies, communities, and academia and leveraging this collective knowledge with robust technology platforms, we will synergistically contribute to the Noosphere. A platform for AI scientists and Data Mining specialists to share their knowledge and discuss practical issues and trends. Data is a valuable asset, but it needs expert processing to unlock that value. A network of tech stars, futurists and geeks gathered to create a culture of possibility. A special place where disruptive ideas are born. Tech rocks here! Drones Formula 1. 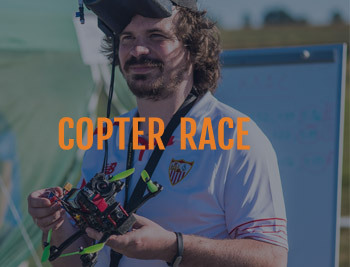 This FAI authorized competition is dedicated to transforming the innovative technologies behind copters into practical solutions for improving people’s lives today. Investigates cybercrimes in close collaboration with the legal authorities of several top digital economies. Reknown not only for their quick response to incidents, but also for their post-incident consulting. This is the perfect place to meet the real big fish of AdTech – the ones who know what "blue ocean" actually means. 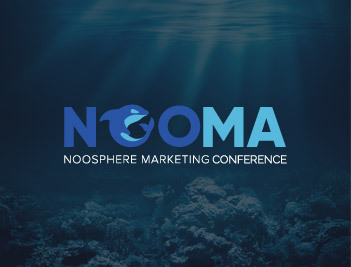 Diving into the depths of marketing has never been so exciting. This is a center for research and engineering activities, and a powerful catalyst for disruptive innovations in science-based business. A synergistic blend of experts, students and enthusiasts. 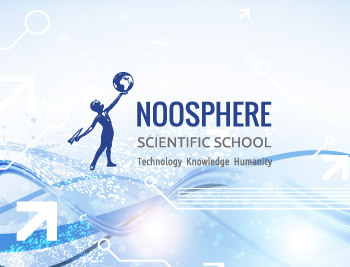 A project to provide a scientific and technological foundation for the dynamic development of Noosphere members. The school hosts public and scientific events, releases scientific publications and conducts thesis research. The governing body of amateur rocketry in Ukraine. For the first time in history, in 2015 Ukraine hosted the FAI European Championships for Space Models, and in 2016 the FAI World Championships for Space Models. 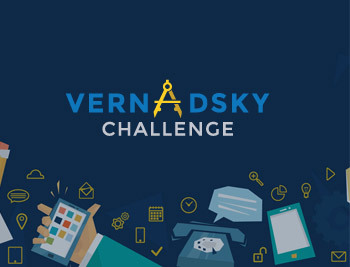 An engineering startup competition. 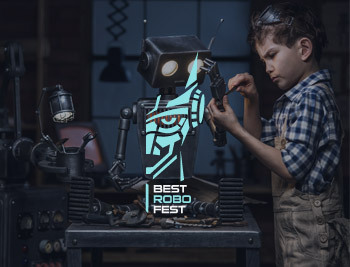 To stay on the cutting edge of technological breakthroughs, innovative ideas and ambitious entrepreneurs are sought out here.